Cider - 6.9% Don't trust Lando. American Strong Ale - 8.2% A smooth, golden elixir unlike any other. Vanilla and oak are imparted to this special ale as it rests in the charred barrel. Elegantly smooth and modestly carbonated, this ale is a fine sipping ale with the distinctive nose of a well-crafted Kentucky bourbon. 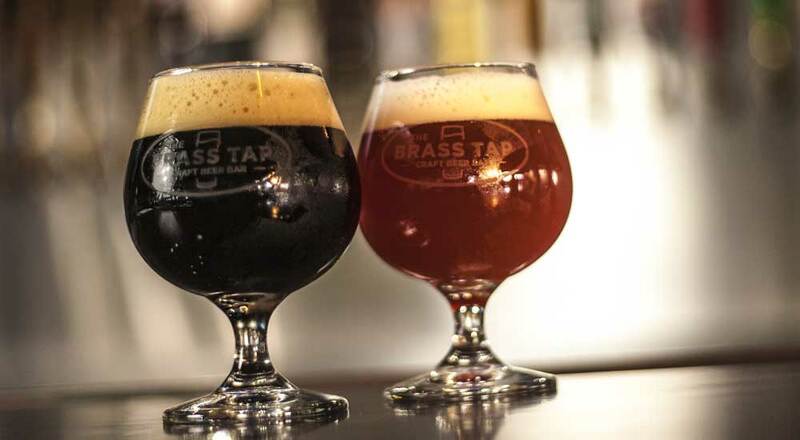 The Brass Tap in Lakeland, FL features 70 taps, and over 300 craft beers from around the globe. 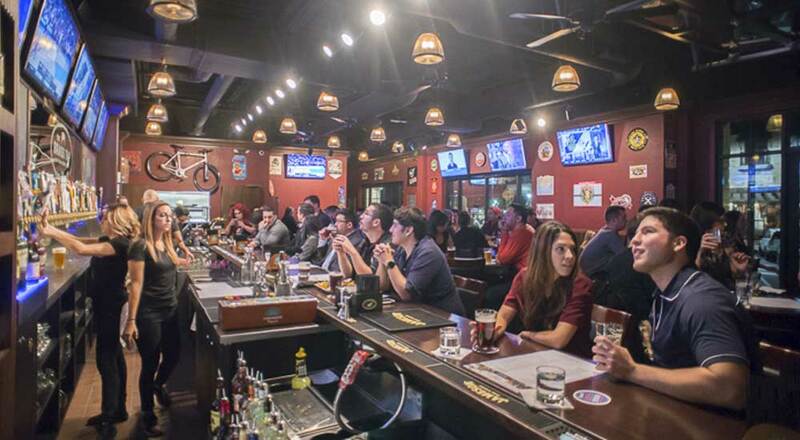 We offer a friendly, neighborhood atmosphere, with daily specials, live music, and unique events every month. 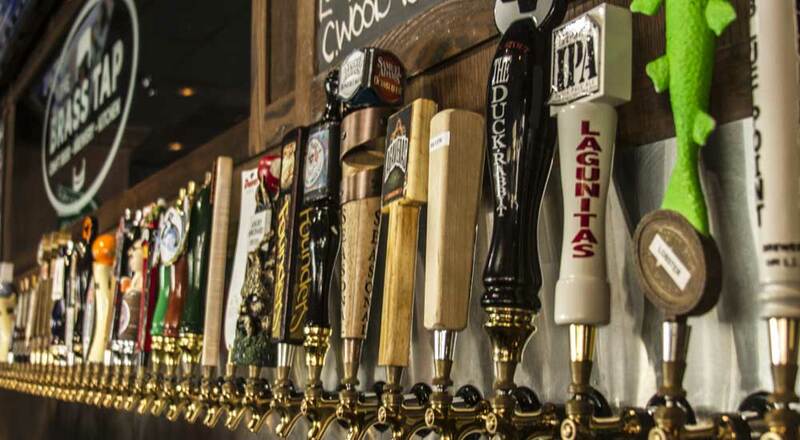 We pride ourselves on being the place for the best draft beer selection with a staff dedicated to your needs. 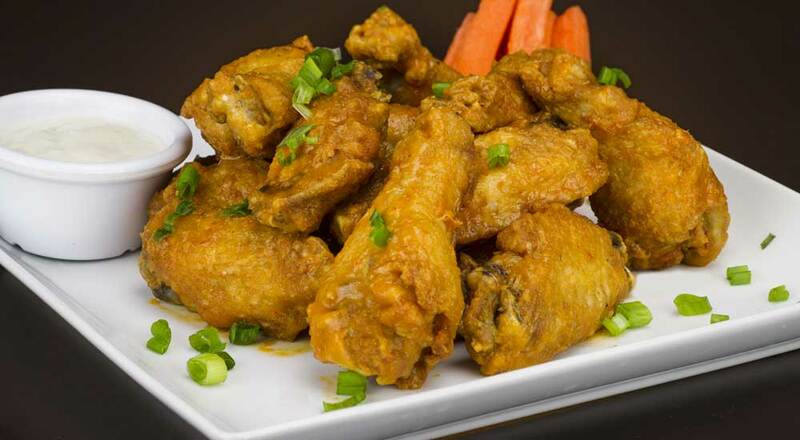 We cater to large or small groups looking to watch the big game or just to catch up on old times. Enjoy your favorite brew and cigar while relaxing on our open air patio. Hungry? From salty to tangy to sweet, you're sure to find a flavor to compliment your beer and appease your appetite on our food menu. 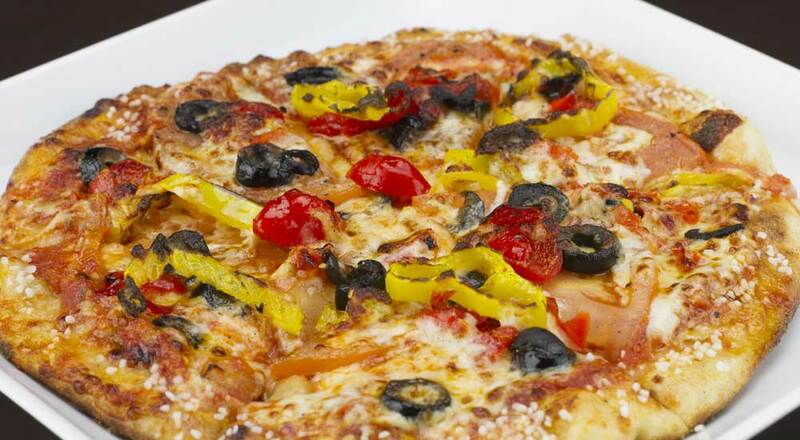 All employees in the Hospitality Industry enjoy 1/2 off Select Liquor, Beer, Wine from 9pm-CL. Proof of employment required. 4/22/2019, 12pm to CLose - All mules are $5 from open to close. All mules are $5 from open to close. Sometimes you don’t always know the RIGHT answer, but you might know the most POPULAR answer. Name a cartoon animal on a cereal box. Name something that every party should have. Name a popular honeymoon destination. With Pub Poll, you are rewarded for knowing what the most popular answer is, not necessarily what the correct answer is. During Pub Poll, pre-polled results from our online surveys are compiled and teams are asked to submit their best guess as to what the top answer, top two answers, or top three answers for that specific survey question. Teams are awarded points for each matching answer. Leave your book knowledge at school. This is common sense trivia. #PubPoll kicks off weekly at 7:30p starting on Wednesday 4/10! Free to play, prizes to win!